Hi! I'm Erin and I am a designer. For the past 10 years, I have been a graphic designer for a small newspaper in Alabama. About 2 years ago, I decided to further my career and make the jump to web design. I recently completed an 18 month apprenticeship with Bloc. My focus was User Experience and Interface Design as well as Front End. I currently reside in Enterprise, Alabama but I am open to remote or relocation for the right position. I am also open to freelance opportunities. Outside of design I love traveling to new places, photography, random trivia, the occasional Broadway musical and cats (not the musical). 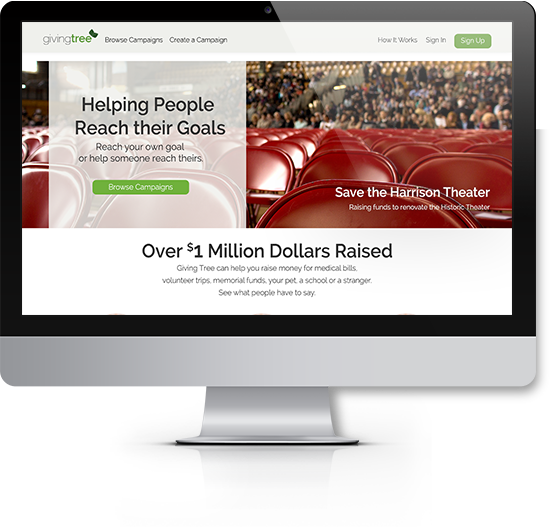 Giving Tree is an all-encompassing crowdfunding site. You can create a campaign for that backpacking trip through Europe or donate to a family member to help with their medical bills. I designed and branded Milk and Saucer Cat Cafe during my time with Bloc. Although this particular cafe is fictional, the idea behind it is not. 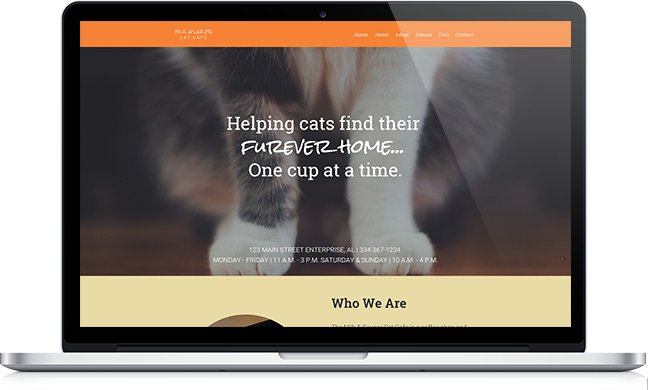 Cat Cafes partner with local rescues and animal shelters to find forever homes for their residents. 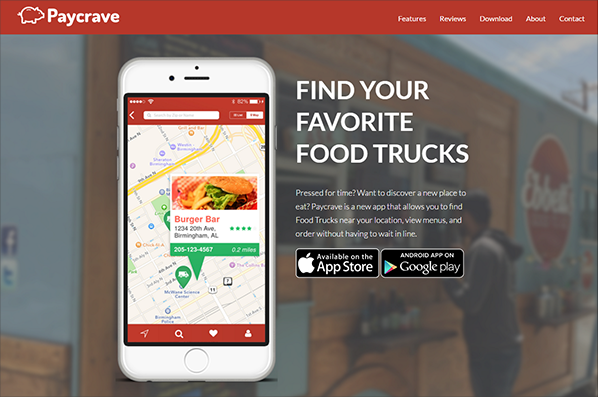 This is a marketing site for a new foodtruck app called Paycrave. The app allows you to search for foodtrucks that are local to you. The app was designed during my time at Bloc. This site was built with CSS, HTML and Jekyll. 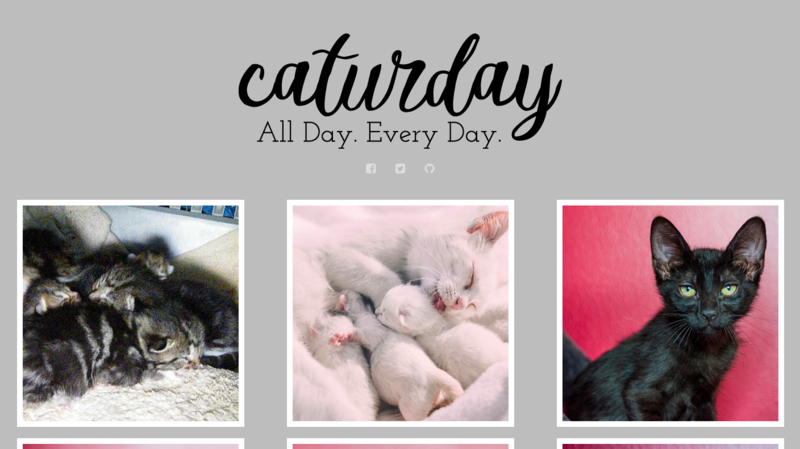 VISUAL DESIGN + FRONT END Caturday is a web app created using AJAX and the Flickr API. The gallery images are updated daily with new photographs. In addition to web design, I also enjoy photography. 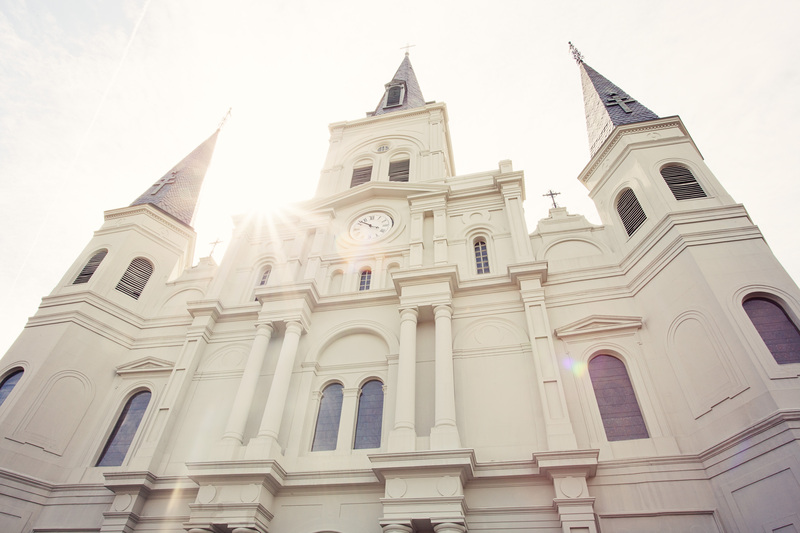 This photo was taken in New Orleans at the St. Louis Cathedral. I am currently working on a new website and e-commerce site. 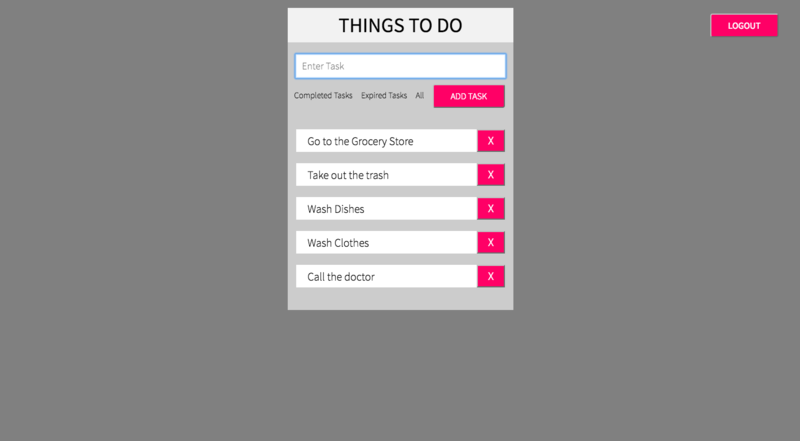 VISUAL DESIGN + FRONT END Things to do is a todo app created using Firebase and ReactJS. Once you create a login, you can create your list, check off items or delete. Proudly powered by WordPress | Theme: UnderStrap Child by understrap.com.